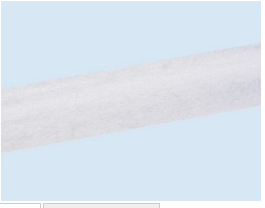 Metroflat is a flat curtain pole offering a contemporary alternative to traditional round poles. It is available in a choice of 10 colours. 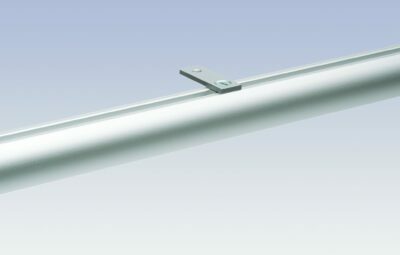 As the brackets fit from the top it is ideal for extra wide windows or bi-fold doors as you don’t need any passing brackets, so the curtains can run smoothly along the complete length of the pole. This track comes with standard gliders. 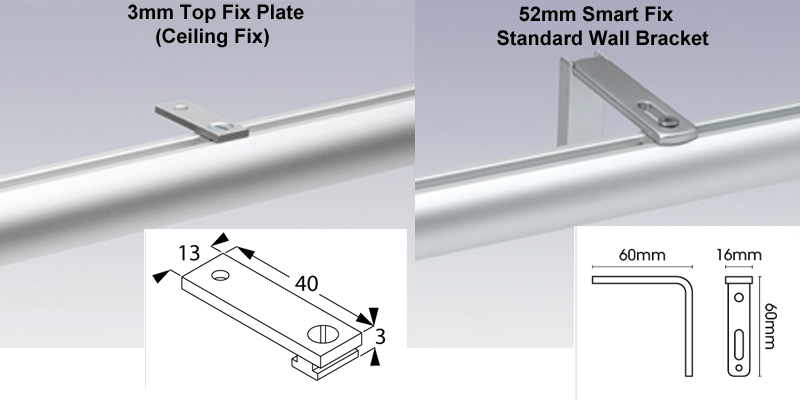 We supply the 52mm smart fix wall brackets, and the 3mm top fix ceiling brackets as standard. Please call us on 01625 449039 or email sales@thehomeofinteriors.co.uk if you would like a quotation for alternative brackets or gliders. We can also bend these tracks for bay windows. Again please call us to discuss your requirements. 5 year manufacturer’s warranty. 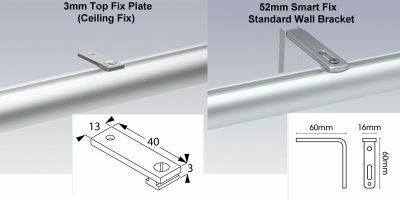 Bracket Text: These Metroflat tracks are supplied with the 52mm smart fix wall brackets, or the 3mm top fix ceiling brackets as standard. The ceiling fix provides a flush fit to the ceiling. 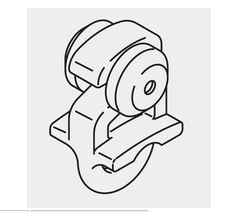 We supply them with the standard number of brackets recommended by Silent Gliss. 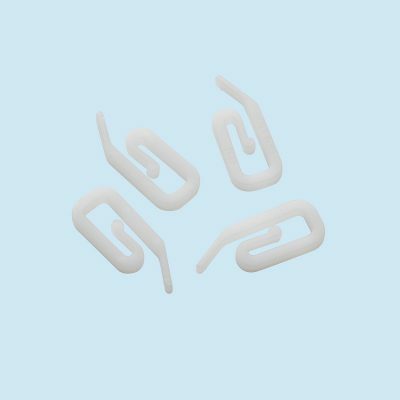 Alternative brackets are available. Please call us on 01590 615775 or email sales@thehomeofinteriors.co.uk if you would like a quotation for an alternative bracket style. 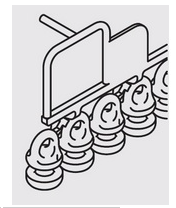 Glider Text: 10 standard gliders per metre are supplied with this track which is the Silent Gliss recommendation. 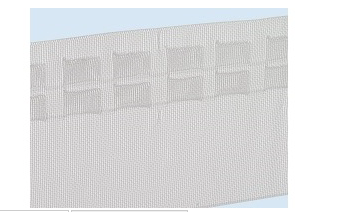 You can upgrade to roller gliders, which would be recommended if your curtains are on the heavy side of medium. 60mm and 80mm wave gliders are also availbale for this track. Please call us on 01590 615775 or email sales@thehomeofinteriors.co.uk if you would like a quotation for an alternative style of glider.